Never seek help from Ah Longs (loan sharks) because they are heartless blood suckers who will want your life if you cannot repay what you borrowed. Even if you die without settling the loans from such illegal moneylenders, they will go after your family, relatives and friends. “And their interest and compound interest are so high, you will end up never able to settle your loans in your life time if let your debt to accumulate or grow,” Gerakan Deputy Speaker Syed Abdul Razak Alsagoff said. He said genuine Chinese hawkers and petty traders or those who want to start or expand their business can grow healthily with Yayasan Penjaja Dan Peniaga Kecil 1Malaysia (YPPKM) micro credit. “The interest is only 4% per annum, low repayment scheme, no collateral and no pay slip. You only need a guarantor,” he added. 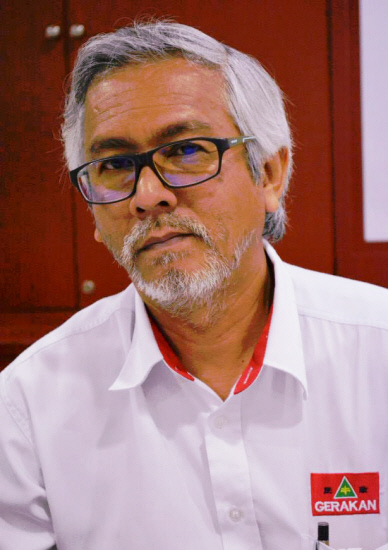 Speaking on the side lines at the screening of the success stories of five YPPKM borrowers, Syed Razak said the guarantor need only be a non-bankrupt Malaysian aged between 18 and 60 with a minimum monthly income of RM1,500. “The borrower must also not be a bankrupt with business registered with the Malaysian Companies Commission (SSM) or local government (PBT) in East Malaysia. The borrower also needs a recommendation from a registered association,” he added. 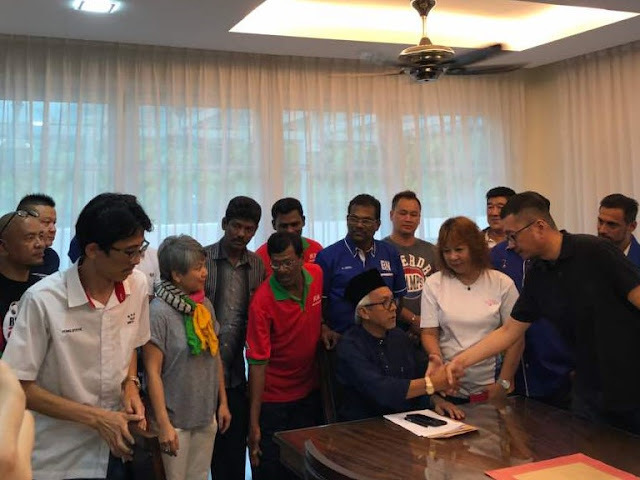 Syed Razak, who is Gerakan’s nominee to contest N.37 Bukit Lanjan in the coming 14th General Election (GE14), said borrowers could borrow RM5,000, RM10,000, RM15,000 or RM20,000 depending on their eligibility and approval by YPPKM. 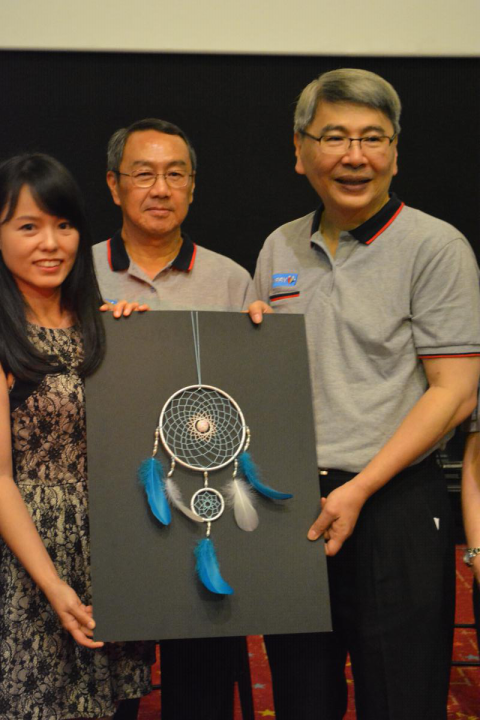 YPPKM was founded in February 2015 by Plantation Industries and Commodities Minister Mah Siew Keong who is also Gerakan president. After the screening, Mah told the media that hawkers and petty traders with faith and strength worked hard for an honest living. “To honour their contribution, YPPKM has produced this video screening about the true story of five hawkers and petty traders to enable more people to understand their business lifestyle,” he added. 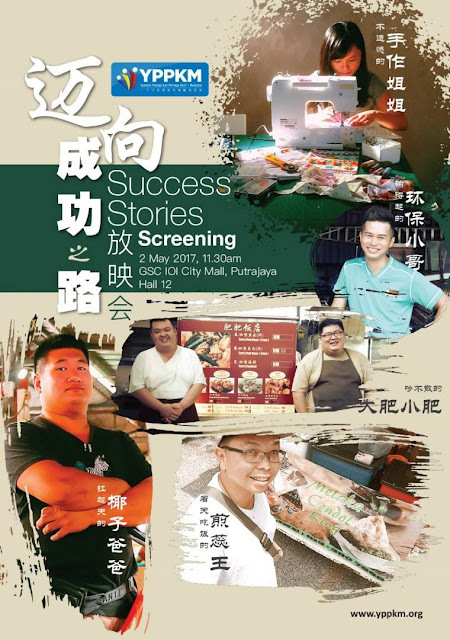 The five three-minute video clips feature the stories of The Handcrafter, The Business Fighter, The Fatty Siblings, The Cendol King and The Coconut Daddy. “Hawkers and petty traders play an important role in Malaysia’s domestic market growth. We hope to provide them with greater opportunities to be more competent in adapting to innovative business skills. “We also hope that they succeed and grow their business in a trendy business environment by upgrading their skills and operations,” he added. Director for development unit of hawkers, petty traders and Penang Hindu Endowment Board Dr Chong Yen Nee said the video clips would be uploaded in the YPPKM website and Facebook soonest. YPPKM chairman Chang Ko Youn said the micro credit scheme had helped some 1,500 borrowers after two years out of about 2,000 applicants. This is extremely good news. I hope the community will take advantage of this opportunity. In difficult times such as these, young deserving entrepreneurs will seize this program to upgrade, upscale and upskill their knowledge to be business oriented. More roadshows and awareness programs must be done to educate and inform the masses. Keep up the magnanimous work Tuan Syed. Bukit Lanjan needs prospective leaders who walk the talk.